On Sept. 10, 2017, following Hurricane Irma’s landfall in the Keys, President Trump declared Monroe County a Federal Disaster Area. This announcement allows county homeowners to utilize a little-known casualty loss tax code to deduct the decrease in fair market value (FMV) of their homes from their federal income taxes to help alleviate some of their financial losses. In other words what homeowners may have lost in their property values, they may recover come federal tax time. The decrease in fair market value is the difference between the property’s fair market value immediately before and after the storm. Appraisals for casualty loss are different from normal appraisal. The qualifications are the same but the reports have some unique features. — The first valuation will be a standard one, determining the pre-Hurricane Irma value of the property. This one is based on the normal market conditions and sales that occurred prior to the storm. Even though the appraiser did not see the property prior to the storm they can make hypothetical assumptions about its condition. You need to ensure that your appraiser is competent and familiar with the local market and the sales prior to the storm. — The second appraisal is much more complicated. 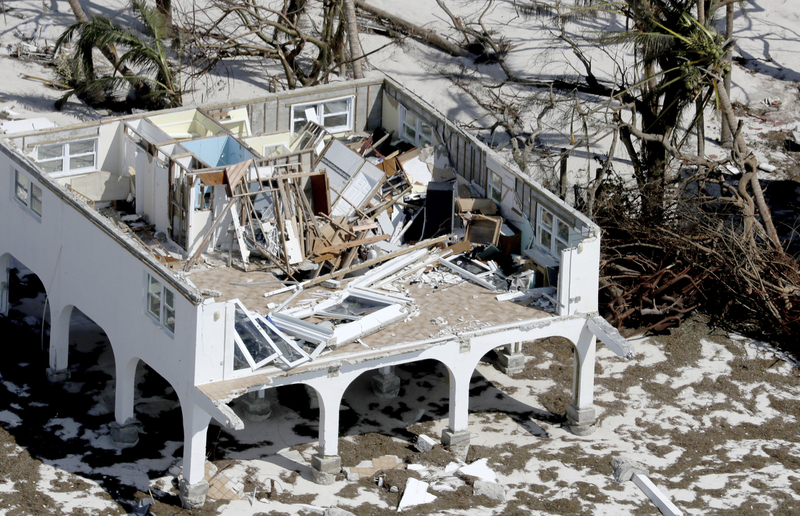 Loss can be contributed to two factors, the decline in real estate values contributed to the decline in demand for properties in the area and the decline attributed to the direct damage caused by the Hurricane Irma. 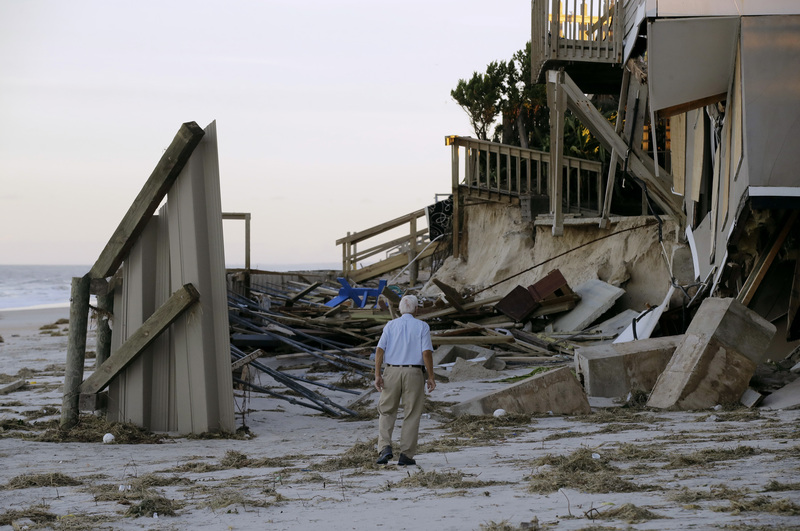 The extent of the loss will affect the way the appraiser approaches the process. -The repairs are necessary to bring the property back to its condition before the casualty. -The amount spent for repairs is not excessive. -The repairs repair the damage only and does not include an additional upgrading and is not excessive. -The value of the property after the repairs is not, due to the repairs, more than the value of the property before the casualty. -Removing destroyed or damaged trees and shrubs. -Replanting necessary to restore the property to its approximate value before the storm.